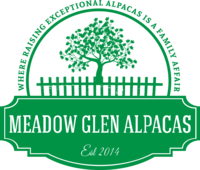 Meadow Glen Alpacas is a farm located in Coal Center, Pennsylvania owned by Dr. Glenn C. Hurley Jr. & Susan Hurley, David & Maria Ziolecki. 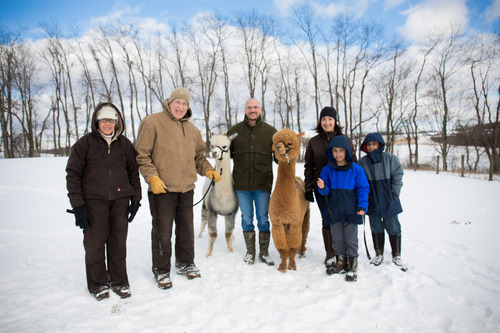 Where Raising Exceptional Alpacas is a Family Affair! 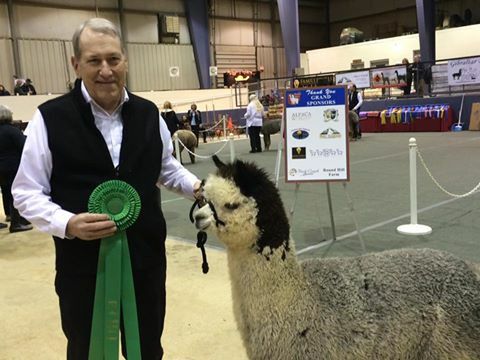 Raising exceptional alpacas is a family affair for us! We live on a farm in the rolling hills of Southwestern Pennsylvania. 2018 will bring a new crop of crias that we look forward to showing in 2019. We have fiber & pet males available - contact us for details! 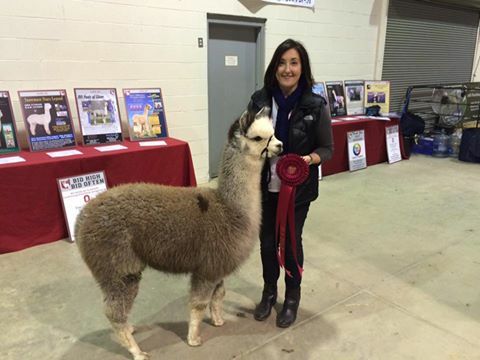 Stop by and visit the farm and the alpacas. 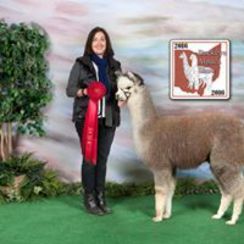 We'd love to have you meet our animals and experience life on an alpaca farm!